On April 17, 1863 Benjamin Grierson led a force of 1,700 Union cavalrymen across enemy lines into the Confederate-held Tennessee in a bold diversionary raid. 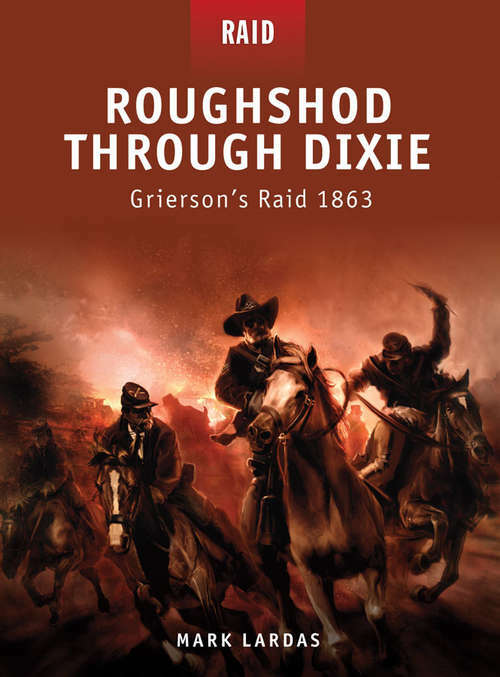 Over the next seventeen days, Grierson's horsemen caused havoc by destroying railroad lines, attacking outposts, burning military stores and fighting numerous small actions, before breaking back through the lines at Baton Rouge. The raid was a tremendous success, not only by virtue of the destruction it caused, but also because the Confederates were forced to divert thousands of troops away from the front lines during General Grant's critical Vicksburg offensive. This book tells the complete story of one of the most daring Union raids of the war.